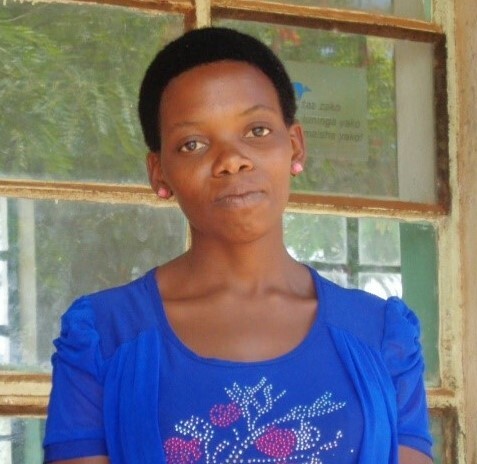 Teacher Gayle has always had a special place in her heart for Kashasha Vocational Training Centre (KVTC). KVTC takes young people whom government schools have failed and gives them a second chance at education while providing an opportunity to learn a valuable trade. These students tend to have a fast turnaround in their fortunes. The Kashasha school property was built in the 1930s and much of its equipment and infrastructure is from this time. It was instituted as a school for girls in the 1940s with the help of Barbro Johanson, an advocate of women’s education and rights from Sweden. This was during a time when girls were discriminated against with regard to getting an education. Until the early eighties, Kashasha Girls School accommodated around two hundred girls per year in the upper primary school levels. Academic subjects as well as practical domestic skills were taught. The property changed ownership several times, and is now run by the Northwestern Dioceses of the Tanzanian Lutheran church. The school developed into a vocational training school for both girls and boys. It now offers majors in welding, masonry, electrical installation, and carpentry along with compulsory academic subjects. GLK Student Fund began its partnership with KVTC when former headteacher, Jasson Kamala, recommended Donatus in 2007. He was GLK’s first scholarship student supported at KVTC. When Donatus proved to be a successful entrepreneur after graduation, the GLK Student Fund expanded its partnership with KVTC by sending more students there. Currently, one of our KVTC graduates, Agnetha Method, is working and pursuing a future as a teacher of her electrical installation skills. 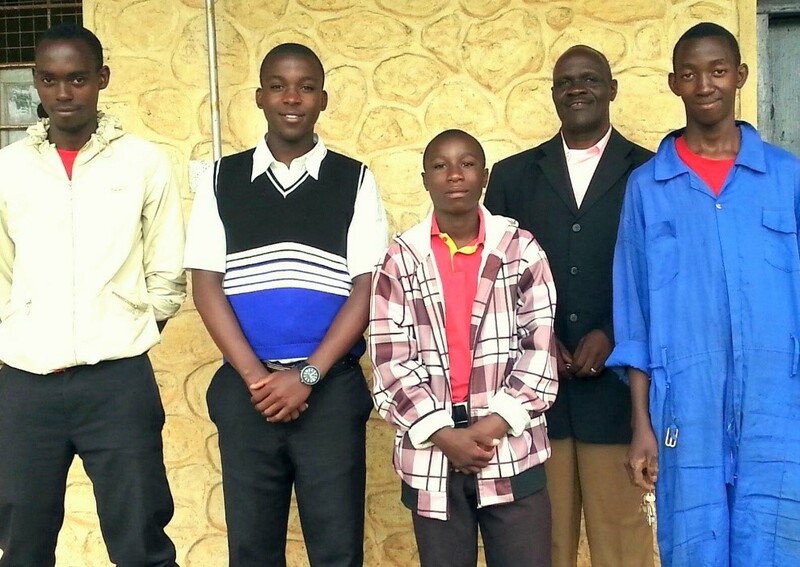 We also have four young men (pictured at the top) currently enrolled – two in masonry and two in electrical studies. This year, we are hoping to test out a new program in cooperation with KVTC. In respect for the history of KVTC and out of concern for the desperate plight of young single mothers in Tanzania, we plan to support candidates who find themselves in this difficult situation. Please keep us in your thoughts as we look into all the details and possibilities for this program.